Simonik Moving & Storage, a BBB-accredited relocation company and dedicated agent for Allied Van Lines, has been providing superior moving services since 1977. Simonik is also a ProMover member of the New Jersey Warehousemen & Movers Association, which speaks to their commitment to quality, customer-oriented service. 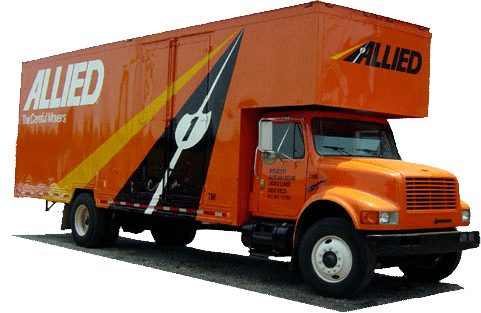 Furthermore, as an agent for Allied, one of the largest and most respected carriers in the industry, our Chester movers can transport your belongings locally, nationally and even internationally per your unique needs and specifications!